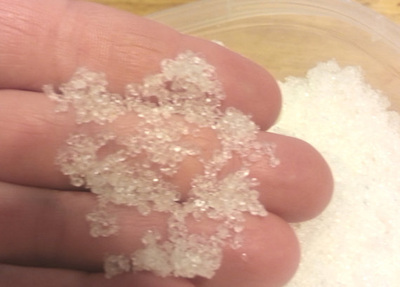 Free of additives such as NaCl ( table salt ). Rich with minerals, Dead Sea Bath Salt provides nourishment and the regeneration needed for a healthy body and beautiful skin. Dead Sea Bath Salt exfoliates and revitalizes the skin; while helping to eliminate toxins. 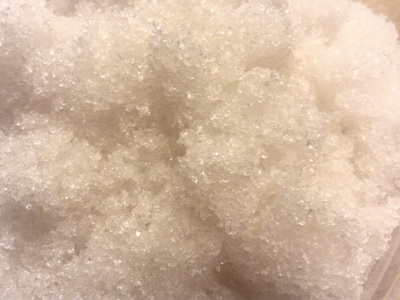 The salts mineral content Includes Magnesium, an anti allergen, Potassium, a moisture regulator and Bromide which is known for it’s soothing and relaxing powers. 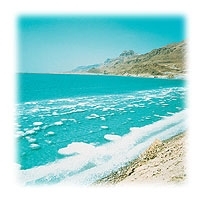 The therapeutic power of the Dead Sea Salt helps to relieve aches and pains, prevents stiffness after exercising, relaxes the muscles, dissipates tension around the neck and back, eases arthritic and rheumatic pains, alleviates tension headaches and relieves skin ailments such as acne, eczema and psoriasis. 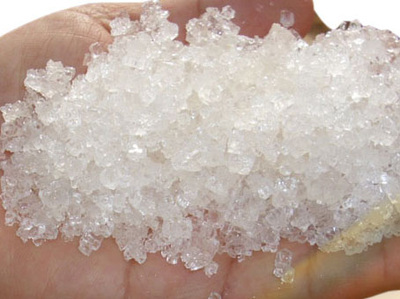 It Contain and rich in sodium, potassium, calcium, magnesium, chlorides, bromides , Zinc , sulphate & Iodine and many other Minerals that don’t exist in any other salts , and it is strictly for Bathing. The use of Dead Sea bath salts at home is an effective way to relax and absorb the minerals of the Dead Sea. Research has proven the efficiency of Dead Sea bath salts in alleviating skin diseases such as psoriasis, and it is also highly beneficial for relieving muscle tension, softening the skin or for simply relaxing and enjoying a rejuvenating experience. For psoriasis treatment :- Dissolve approximately Approx. 1 Kg " 2.2 LB " of Mineral Dead Sea Bath Salts into a Like Warm bath and bath for 15- 20 minutes. Use 3-4 times a week for a period of 5 weeks for best results. Be careful and Avoid water touching wounded Sensitive Skin parts & Eyes . " Wash with Fresh Water if it happen"
For Skin conditioning / relaxing / muscle soak - Add 1LB of Mineral Dead Sea Bath Salts to a hot bath and soak your worries away. For Foot soak - Add a handful of Mineral Dead Sea Salt to a foot bath. Massage for extra relief. Pressure & Stress has become a symptom of current day life. Most of us can deal with Some amounts of stress comfortably, nevertheless too much stress can affect physical & mentally. Dead Sea Bath Salts And Dead Sea Black Mud treatments offer wonderful relief of these symptoms by increasing circulation of the Blood and detoxification by removing the by-product formed during the stress cycle, by this means releasing your cells from these toxins.